July’s Chef of the Month, Senior Sous Chef Jason Connelly was also born in Pennsylvania and is from Chester, Delaware County. 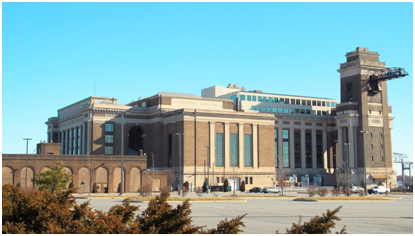 It is situated between the cities of Philadelphia and Wilmington, Delaware on the Delaware River. 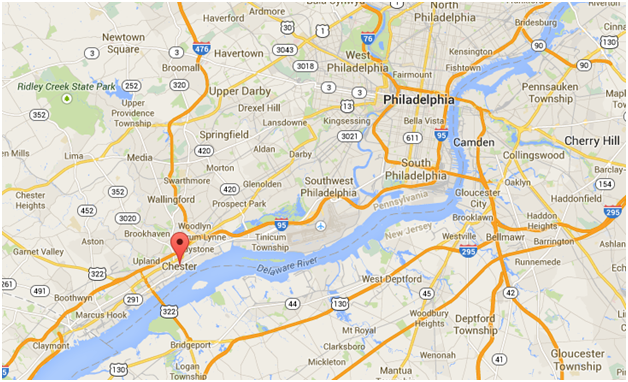 It is the oldest city in Pennsylvania established in 1866. The next time you’re in Chester, be sure to check out these Restaurants! 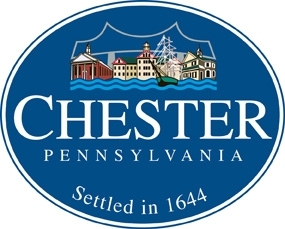 Have you been to Chester, Pennsylvania before? Tell us what you loved about it! ← Using the Right Grill and Tools to serve up a great 4th of July feast!